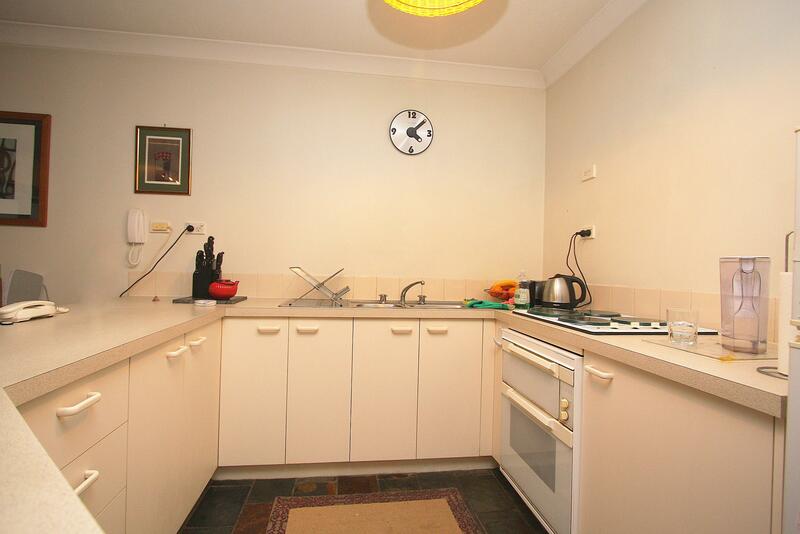 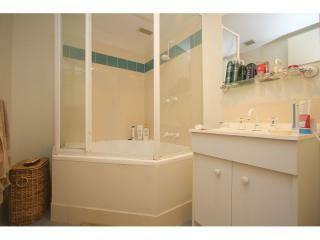 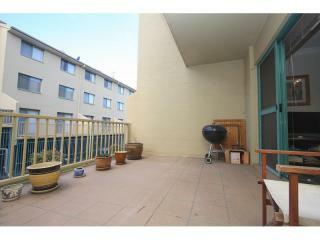 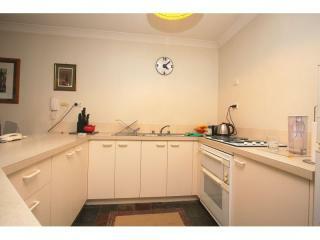 Fantastic Live in or Investment Opportunity! 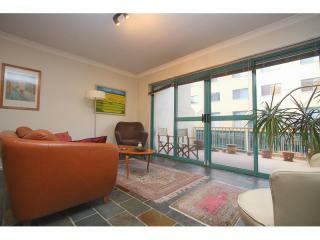 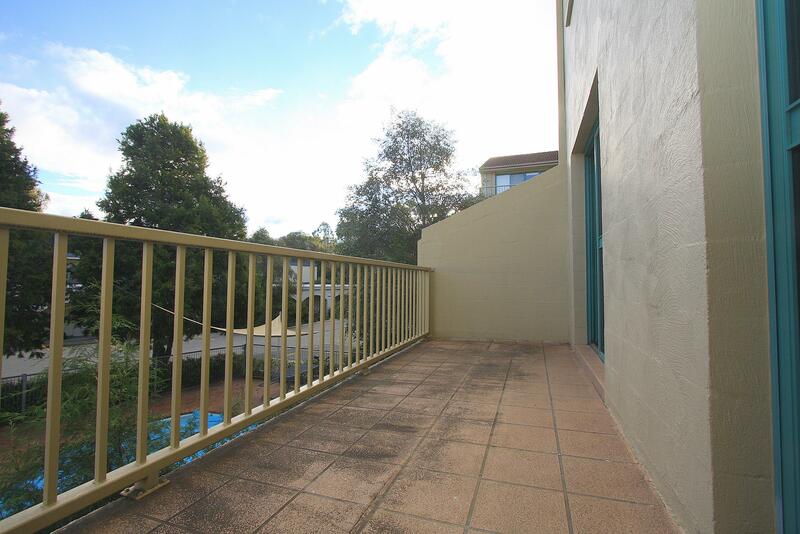 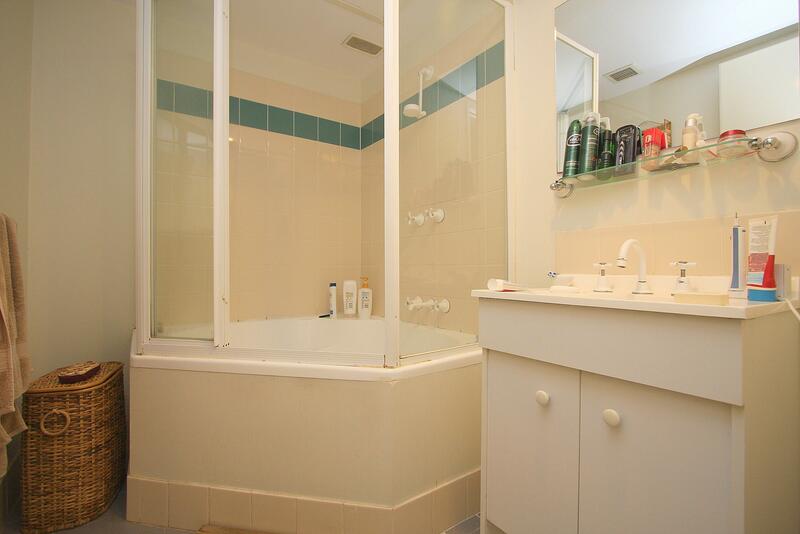 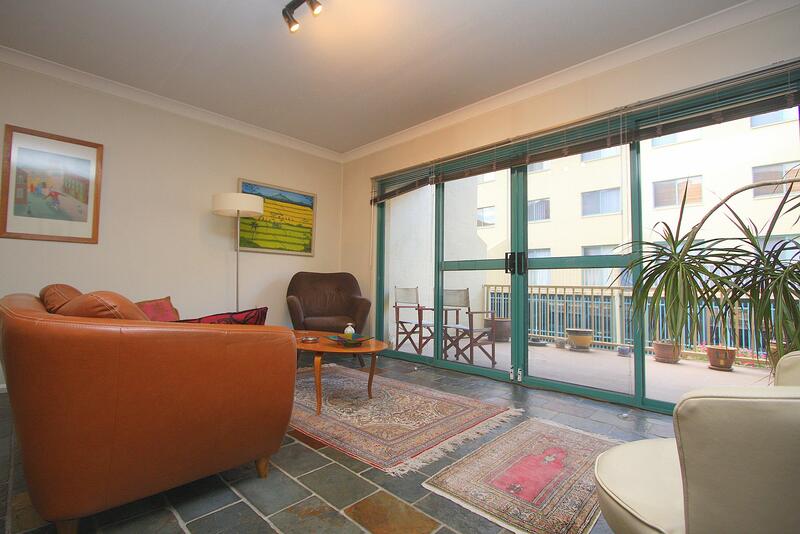 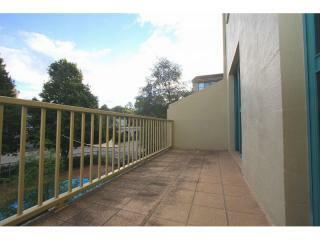 Centrally located, this ground floor, two bedroom apartment is the perfect starter home or investment opportunity. 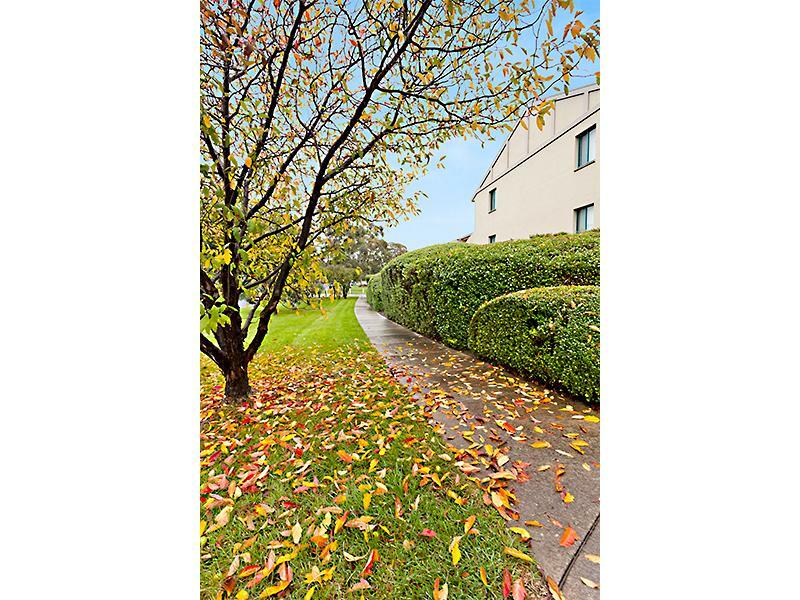 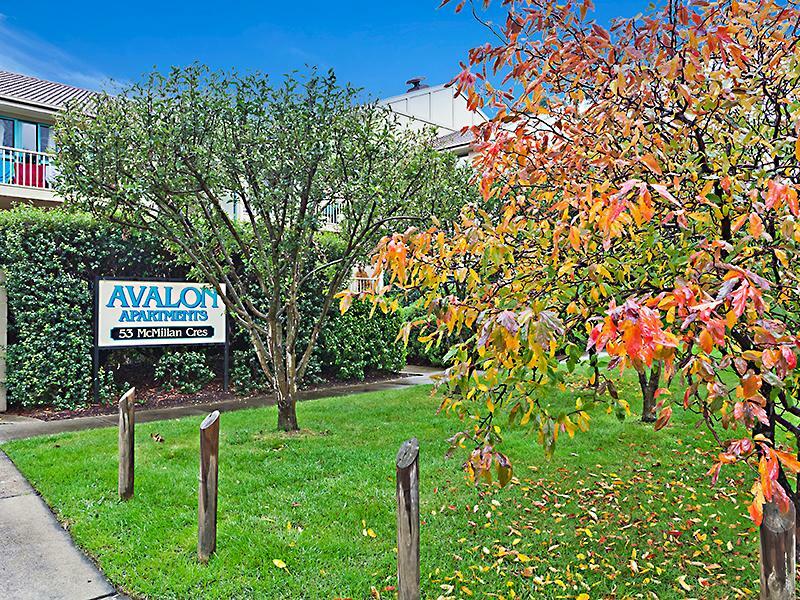 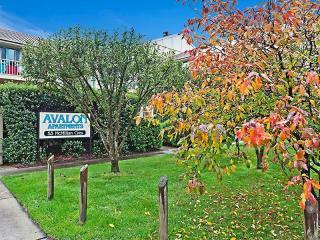 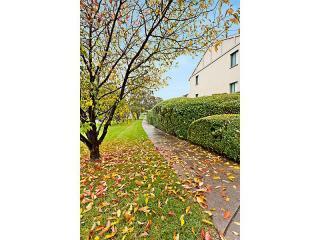 Located in the ‘Avalon’ complex you will enjoy the benefit of having Kingston, Griffith and Manuka at your doorstep and only a short drive to Fyshwick and the City. 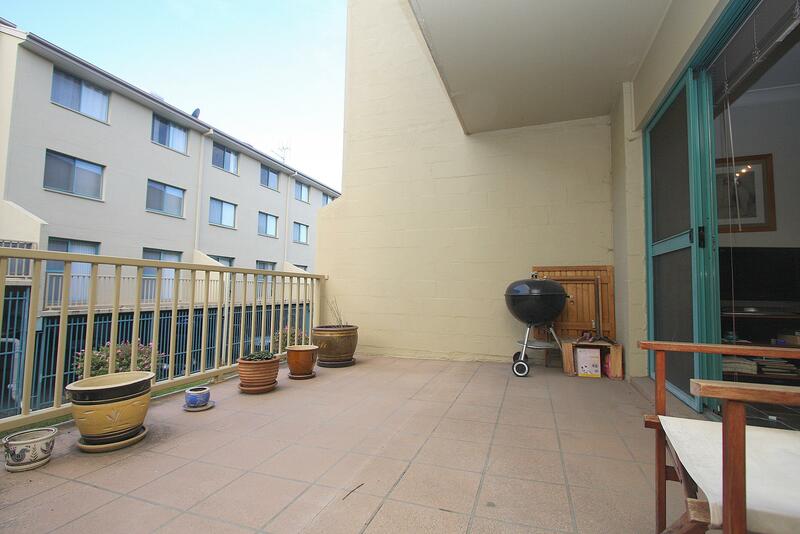 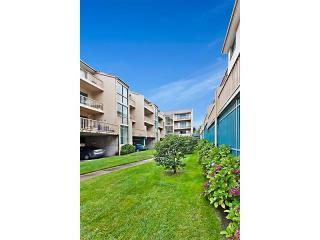 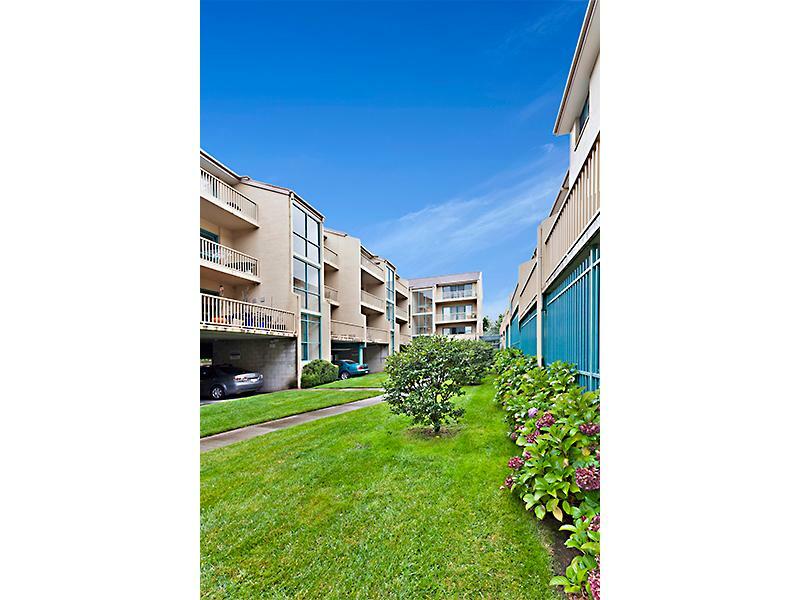 Features include two well-proportioned bedrooms, an open planned lounge/dining room and two sun filled balconies on either end of the apartment.